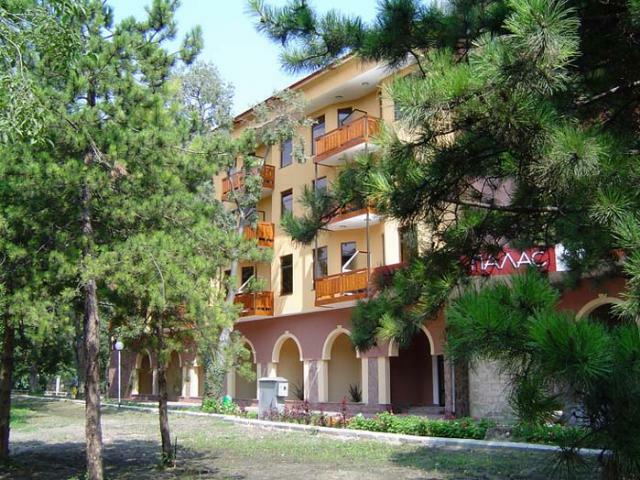 The resort of St. St. Konstantin and Elena is situated 9 km away from Varna and 479 km away from Sofia. 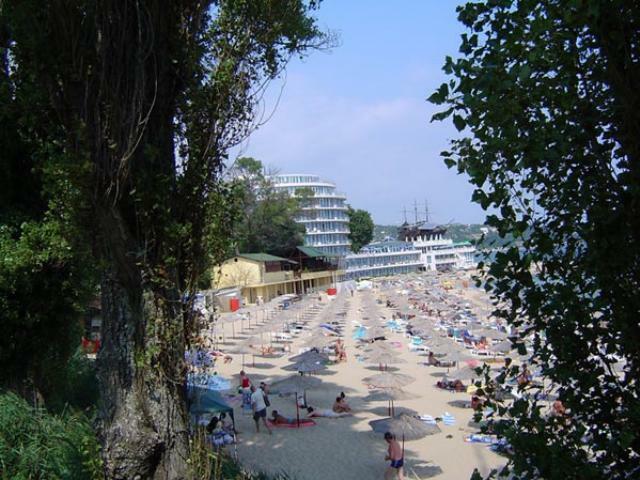 This is the oldest Bulgarian Black Sea resort. In the resort there is great number of mineral springs, balneological complexes, outdoor and indoor swimming pools of hot mineral water. The mineral waters of the resort are famed for their good healing effects. The combination of forest scenery and sea climate, hot water and good hotels attracts scores of tourists every year. There are two hotel complexes in the resort: Sunny Day and Grand Hotel Varna. Some of the hotels are spread along the beach which enhances the emotional memories and the feeling of tranquility and dreaminess.